The Crowdsourceress shared all her tips from her biggest inspirations to her biggest accomplishments, and the unique challenges of being a female entrepreneur. Read the full article on Female Entrepreneurs. 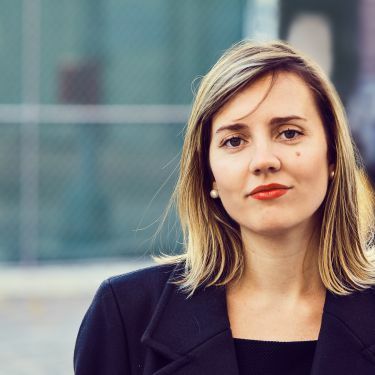 In an op-ed with Creative Review, Alex Daly shared her journey to becoming a startup founder. She shared her first big projects along with Vann Alexandra’s most recent, and how she managed everything in between. “As a business owner, I face a lot of the same challenges anyone else does in trying to earn a living, make a difference, and feel happy and balanced at the end of the day. I’m often under a lot of pressure, and I’m always worried about something, but it’s worth it. It took a weird, winding path for me to get to where I am today, but I wouldn’t change a thing. If I could go back in time to when I was just starting out, I’d do it all again. Read the full feature on Creative Review. 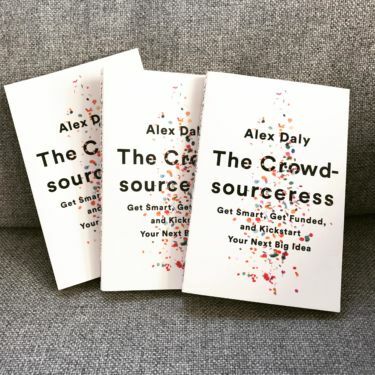 “Daly’s The Crowdsourceress: Get Smart, Get Funded, and Kickstart Your Next Big Idea is the ultimate crowdfunding manifesto for creatives looking to launch their dream projects,” notes the Miami New Times. Alex spoke to the publication about her new book, the growth of her business, Vann Alexandra, and how she applied what she’s learned over the years to create the ultimate guide to crowdfunding. Among Alex’s main tips? “Experiment, ask questions, and work hard, but also be willing to take risks.” You can read the full article on the Miami New Times.